Here’s an opportunity to have a great time at Oktoberfest and also help the German School Phoenix. The Arizona Center for Germanic Cultures, Inc., sponsor of the Oktoberfest in Peoria on October 3rd, has offered a $400 donation to the German School Phoenix in return for clean-up after the event. Six or more volunteers are needed. Clean-up shouldn’t take longer than an hour since AC4GC will have a clean-up crew roaming the grounds during the event. Volunteers may want to bring gloves, but other supplies will be provided. Please contact the director of the German School Phoenix at director@germanschoolphoenix.org if you would like to volunteer. The 10th Annual Old World Oktoberfest will take place from noon until 9:00 p.m. on Saturday, October 3rd, at Peoria Centennial Plaza, 9875 North 85th Avenue in Peoria. 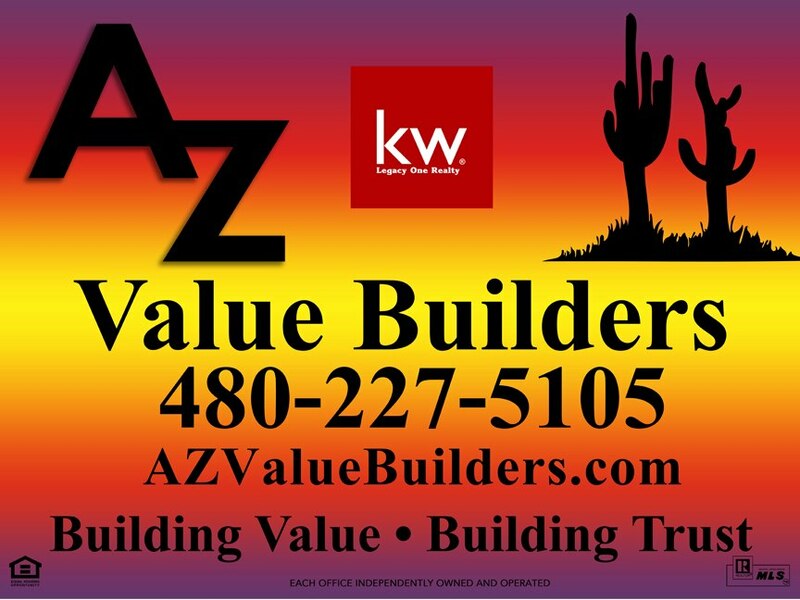 For more information about the event, please visit http://www.peoriaoktoberfest.com – thank you. 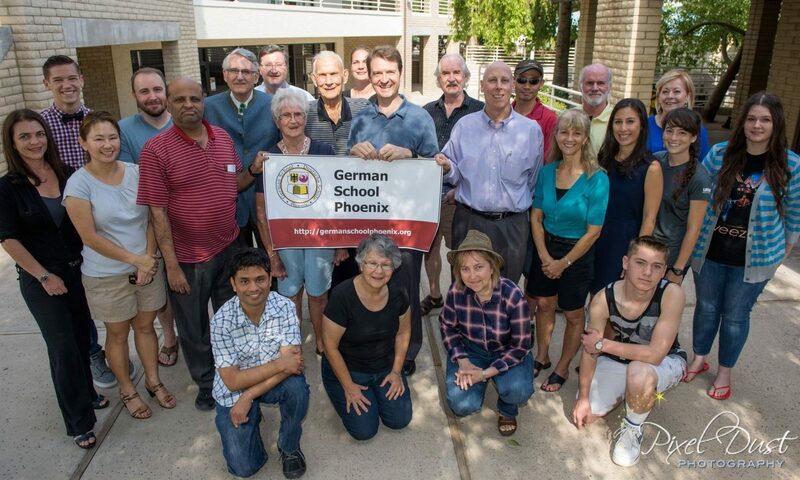 The goal of German School Phoenix is to be “The best little German school in the West! (TM)” In business school you learn that the best, most successful organizations are dedicated to consistently high standards and make efforts to continuously improve their processes and services. With that in mind, German School Phoenix applied for, and was accepted into the Languages and Literacy Collaboration Center (LLCC). The LLCC provides a forum for language educators across the country to collaborate and share best practices. It’s part of the Languages and Literacy Collaboration Initiative organized by the American Council on the Teaching of Foreign Languages funded through a grant from the Bill and Melinda Gates Foundation. With the Independence Day holiday last weekend came much celebration of our national history and the founding of our country. It seemed a good reminder to celebrate the history of German School Phoenix and its founders as well. 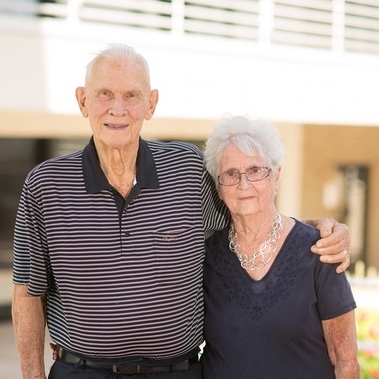 In 1970, Merle and Helen Pipho became members of King of Glory Lutheran Church in Tempe after moving to Arizona from northeast Iowa. Merle grew up speaking German at home, so when church members expressed a desire to have their children learn German, the Piphos took the initiative and made that happen. That was 17 years ago, and since then over 500 students, both children and adults, have attended German classes presented by what is now named German School Phoenix.